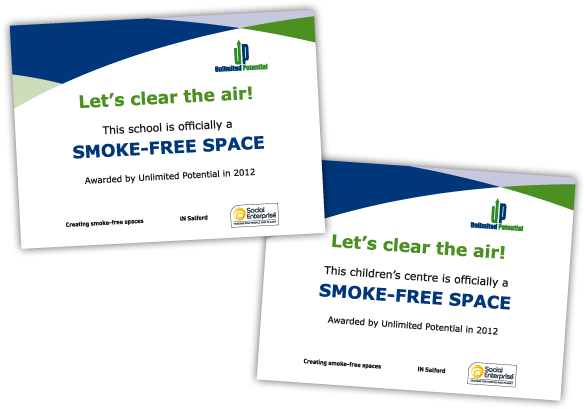 A set of two outdoor perspex plaques for Unlimited Potential to be awarded to schools and children’s centres as part of their Smoke Free Spaces scheme. 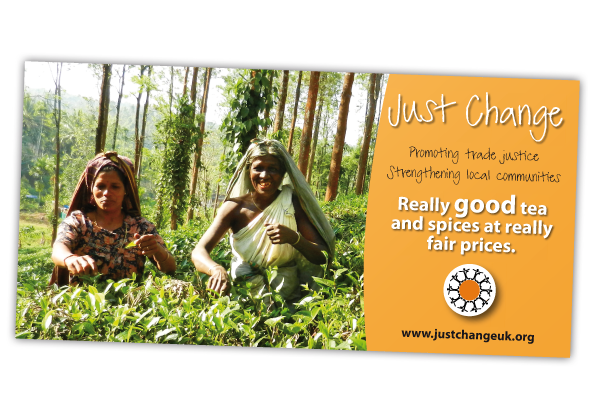 A large 457mm x 914mm banner for Just Change to be used at events. 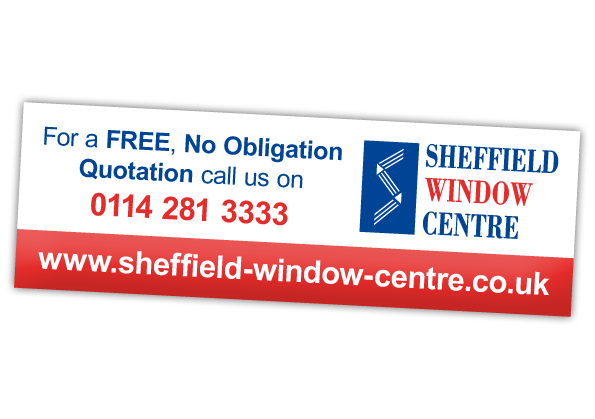 A large 2743mm x 914mm dasher board advert for Sheffield Window Centre to be displayed around the ice at the Sheffield Arena during Sheffield Steelers ice hockey games. 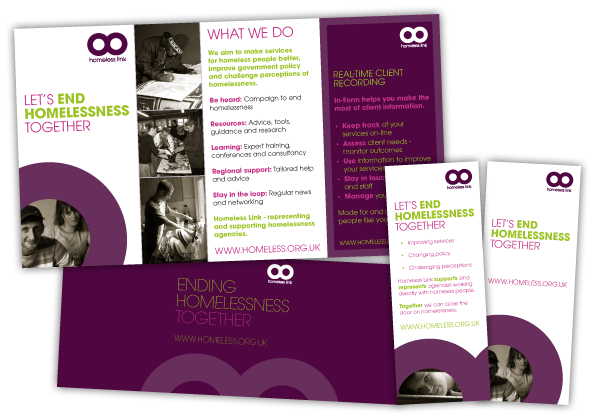 A set of four exhibition banners for Homeless Link including two pull-up banners, one podium graphic and one large display stand. 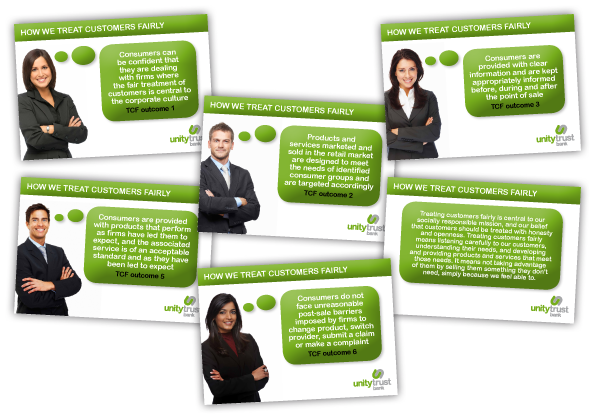 Design of a large 110cm x 80m wall mountable display banner for South Yorkshire Fire & Rescue. 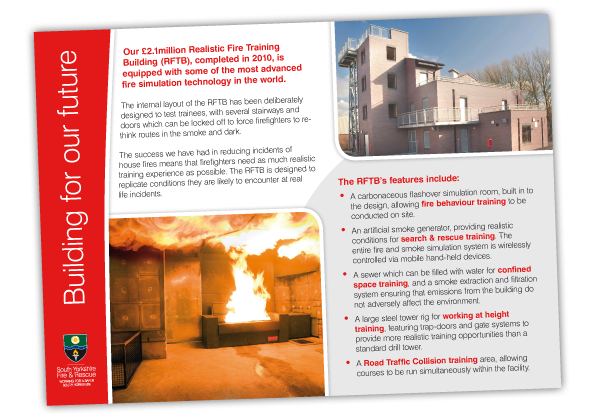 The banner is to be used to promote the official opening of their Realistic Fire Training Building. 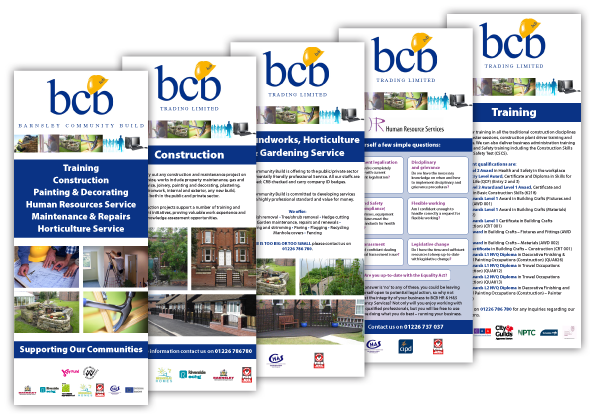 A set of five, 80cm x 200cm, pop-up roller display banners for Barnsley Community Build to be used at conferences and events.